Sometimes, all your home needs is a fresh coat of paint to make it look new again! Allow White Glove Painting to prep and paint your home to a standard above all else. We stand by the quality work we provide for the commercial and industrial industry. All of our work is backed with a better-than industry standard warranty. 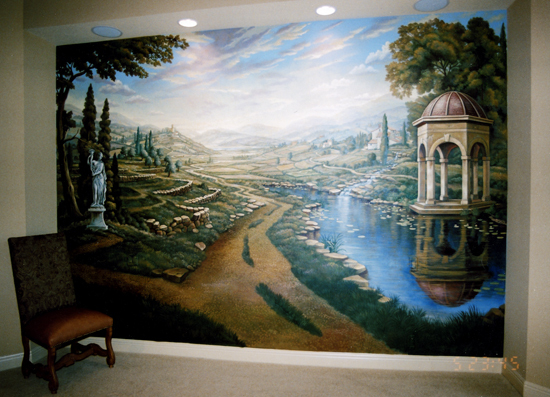 From wood grain finishing and faux finishes, down to full-blown wall murals, our team of painting specialists will help turn your dream into a reality. Thank you for visiting the official web site of White Glove Painting & Sons, Inc. Painting has been our livelihood for over 20 years. 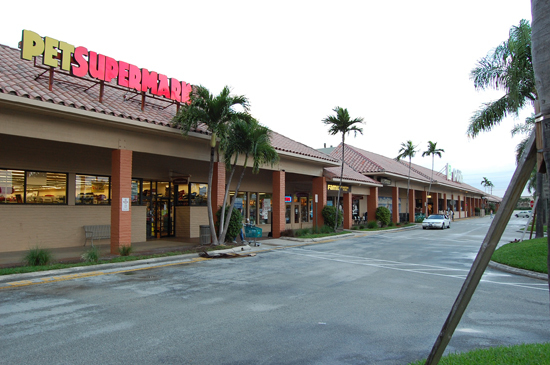 We proudly serve the Island of Palm Beach and all of Palm Beach, Martin Counties and St. Lucie. 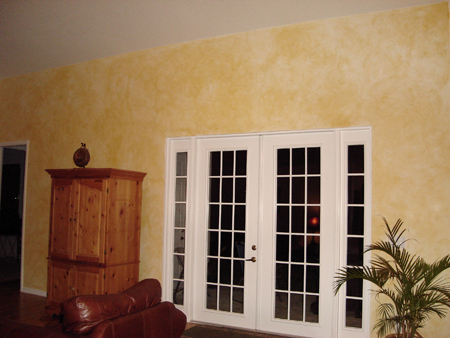 All members of our crew are highly qualified, skilled, and trustworthy painting professionals. We take great pride in knowing that each and every project we undertake will be to the very highest quality! 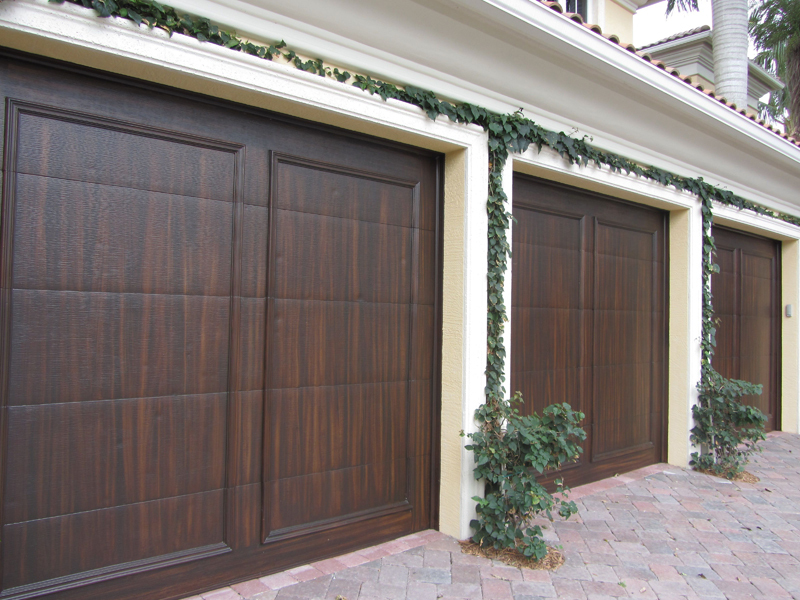 So what are you waiting for, call (561) 909-8655 today for your estimate! The staff at White Glove were very professional and do high quality work. 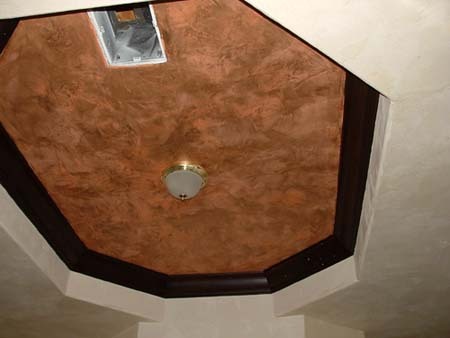 We used them for both painting and texturing our ceilings, a very big job, and both crews that they sent showed up when they were supposed to, and even worked late a couple of days so that they could complete our job in time for our move in date. They also cleaned up everything after the job was over, and even mopped the floors to get up all the dust from sanding. I would definitely use them again for my next job! White Glove can use us for a reference anytime. They were very professional and stuck to the job of painting and taking off the wallpaper without any breaks in service. Stop your search and hire White Glove! They show on time, paint crews are professional, friendly and wonderful to work with. Bud and Mike address every question personally and quickly. The workmanship is first class. This is how a company is supposed to operate. We are extremely pleased! Michael sent out a crew that scraped and painted four large rooms in one day. I was very impressed. The crew was polite and were very careful in moving the furniture and putting everything back in place. Very In tune to ensuring that everything was cleaned up and that I was satisfied. I wanted my outside patio faux painted to look like stone. White Glove promptly called me and sent their faux painter, Gina over to my house. They got back to me promptly with pricing (which we negoitated on) and set-up a time to do the job. Later in the week I called Gina and asked if they could do it one week sooner and they accomodated me. Gina did a fantastic job. We are so happy with the end result,. We took pictures and emailed them to our family. Nobody could believe it was painted concrete. I am very happy and wouldn't hesitate to use them for future projects. Serving all of Southeast Florida for over 20 years! © Copyright 2017 White Glove Painting & Sons, Inc. All rights reserved.